ANYONE who feared for the future of the Northern Ireland peace process over the past traumatic year may well take comfort in the confirmation that Washington is again keeping a watchful eye on events. But the news that we are back on the agenda at the White House should be recognised for what it is – an alarm bell. The old confidence that the DUP and Sinn Féin partnership in government could withstand any threat has been dented and we now know that during last winter’s so-called ‘flag crisis’, the US was warned by trusted observers that "a couple more shocks and we could be in trouble”. In an exclusive interview on The Detail here former US Consul General Barbara Stephenson was careful to highlight her government’s delight that Northern Ireland leaders have pledged to tackle sectarian divisions between Protestants and Catholics, and to hold fresh negotiations aimed at stabilising the political process. But considering how rarely we are allowed insights into the private thoughts of the US administration, and mindful of how carefully an experienced diplomat would choose their words, it is remarkable to hear how over the last year the Americans feared the peace process “maybe wasn’t as solid as we hoped”, and that they worried over “the idea that you might lose this”. The fact that Mrs Stephenson appears to track recent political progress as having started after Northern Ireland leaders met President Barack Obama in Washington on St Patrick’s Day makes it tempting to wonder – rightly or wrongly – who we really have to thank for the positive new policies unveiled at Stormont in May. 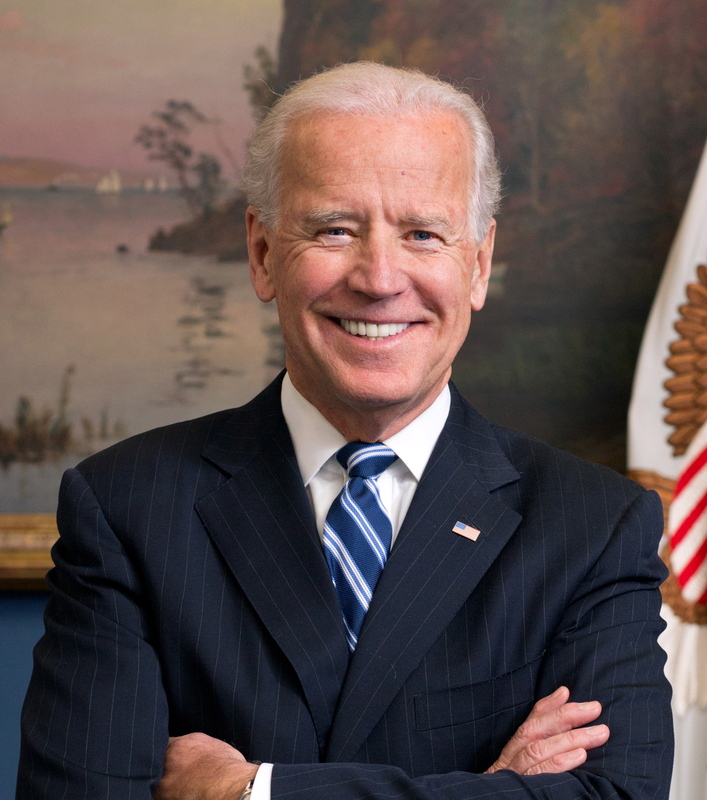 Regardless of that, the news that Washington has now assigned no less a figure than Vice President Joe Biden to monitor the situation in Northern Ireland can only lead to the conclusion that after 12 destabilising months, the US is taking action to protect the peace process. The crisis began last summer with riots around Orange Order parades, plus a political row over loyalist marchers playing sectarian music outside a Catholic church, which split unionists and nationalists in the power-sharing government. But it was all a sign of deeper problems that were yet to come. The Detail reported from inside Belfast City Hall here on the night that the council voted to restrict the flying of the British flag – and when a loyalist mob stormed the building in protest, the chaotic scenes lit the fuse on months of mayhem. By the time the British and Irish governments arrived to assess the affair – some claim belatedly – they found the Stormont parties couldn’t even agree a joint statement on the crisis. It appeared that the street, and not the politicians, was setting the agenda. It is now clear that the US administration was as shocked by events as everyone else and behind-the-scenes it feared for the future of a peace process it has spent 20 years nurturing. The intense US involvement of the Clinton-era gave the peace process its wings, but later the White House gradually stepped back from having a direct role in the Northern Ireland issue. Perhaps the shock of recent events left it feeling exposed and forced it to reassess its options. The White House may alternatively have taken action because it wants to avoid any unnecessary embarrassment as it seeks to prove that it is serious about similar peace building in places such as the Middle East. But at a time when the governments in London and Dublin are accused of having disengaged, the Americans appear to have detected worrying smoke signals over Belfast. The violence and politicking of the last year – supposedly over individual issues such as flags and parades, but which really form part of the broader battle over the status of British and Irish identities – raises a question as to whether all the parties preparing for the autumn negotiations at Stormont are ready for the challenge. This could pose particular problems for unionism – which is arguably in a more difficult position than its opponents, having adopted a hardline stance on the issues to be negotiated. The talks being chaired by another former US diplomat, Richard Haass, will seek agreement by Christmas on three main areas: the handling of parades, the display of flags and emblems, and dealing with the fallout from the decades of conflict. There will be huge pressure for a deal, perhaps even directly from Washington, despite its protestations of having a mere supporting role. A further factor is the most under-reported development of the last 12 months – but one which future historians may see as providing a significant sub-plot for the events of this period. Census figures released as the flags row erupted in December showed the longstanding numerical advantage of the Protestant population over the Catholic population has dwindled and the numbers have evened-out. As was reported by The Detail here, Northern Ireland is now a community of minorities, which would appear to dictate that compromise and accommodation on all sides is inevitable. Having agreed to share political power, can the unionist and nationalist traditions find a way to give similar equal-footing to their respective cultures and identities? That’s where the Stormont talks come in – an opportunity for politicians to face the future and legislate for the new political realities to the benefit of all. Perhaps what we’re witnessing isn’t a crisis in the peace process, but a political failure to manage its inevitable outworkings. The question Washington must still be asking itself is: can Stormont deliver, or are we in trouble? As the peace process struggles, why is Derry different?